Working with Western Power Distribution to install new mains electricity cables through the length of the oldest arcade in Cardiff. Working with Western Power Distribution to install new mains electricity cables through the length of the oldest arcade in Cardiff. To install the 185mm² cable required careful planning, lifting equipment and an abundance of labour to weave the cable through the maze of underground corridors of the Royal Arcade. 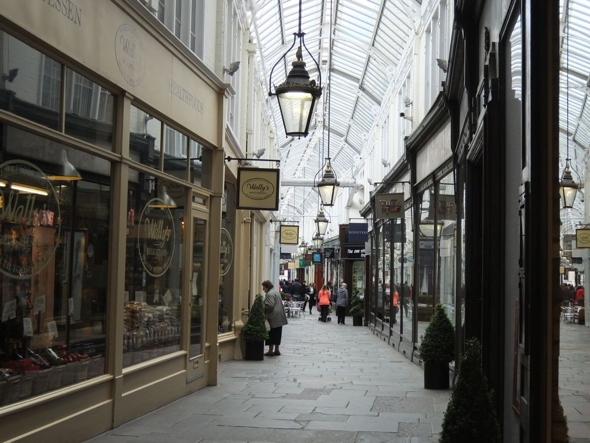 Having carried out similar work in several of the other Victorian arcades in Cardiff we relished the opportunity to take on this challenging task.